[Note: supplemental commentary and notations in italics are mine, James Fire]. At this point God drove Adam and Eve out of the Garden of Eden due their disobedience lest they stay there and eat of the Tree of Life and live in their sinful state forever. Eve chose to obey the word of Satan and Adam chose to obey the word of Eve, when they all should have obeyed the Word of God. In their fallen sinful condition, Eve gives birth to two sons, Cain and Abel. Many believers in their walks with the Lord come to a place where they just can’t take on the burden of not being used as much as they want to be used by the Lord. They look back at their walk of countless years of bearing the burden of the Cross. Because they don't see where the LORD is using them to any great effect, they mourn, and become determined and ambitious to begin a work on their own that they hope God will bless. Warren Smith is a name recognized by any Christian who has done research into the Emergent Church Movement, as well as the New Age Spirituality, among other false and imposing doctrines that are infiltrating the church. "Warren B. Smith (B.A. University of Pennsylvania; M.S.W. Tulane University)—A free lance writer and community social worker who was formerly involved in the New Age movement. He has served as a program coordinator for people with special needs, directed several homeless programs, and has worked as a Hospice social worker in New Orleans and on the California coast. He has written extensively on the subject of spiritual deception and has spoken on radio, television, and at seminars and conferences." 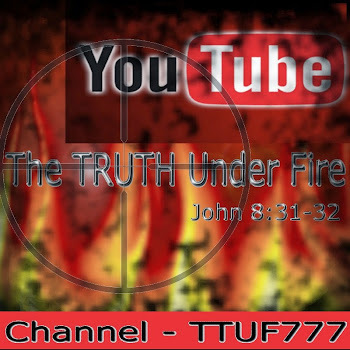 Warren now has a youtube channel and we are eager to watch and learn the latest that he brings to the body of Christ as a true watchman on the wall, discerning and warning of the apostasy and leaven that the enemy seeks ever to infest the body of Christ with. Visit often both his website and his youtube channel - and if you haven't read any of his books yet, get some! You will be enriched in your knowledge necessary to spot and reject the falseness of doctrines and practices which are unbiblical. 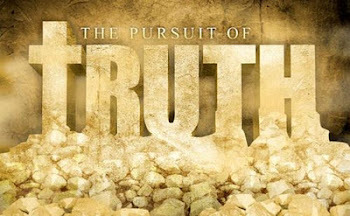 We have used his materials in many of our own articles, particularly the ones on Rick Warren, TTUF Profile on RICK WARREN using his book Deceived On Purpose, as well as FALSE TEACHINGS, FALSE PEACE and FALSE CHRIST (Part 1 of 3) based largely on False Christ Coming, Does Anybody Care? May the LORD bless, keep and use our brother Warren for His great glory and kingdom! I have been blessed throughout my Christian life by some excellent teachers; Chuck Smith, Dave Hunt, Chuck Missler and so many others I've sat under in various local churches in both New York and Arizona. These elder saints have gleaned so much wisdom, knowledge, love and compassion from the LORD that is evidenced by their ministry and lives and poured these out selflessly to the glory of God. Lambert Dolphin is yet another godly saint that has been used as a vessel of the LORD to enrich His body with solid, biblical and grounded teaching and I've been granted the privilege of interacting with him on Facebook! I asked him, after examining his website, if I might share some of his articles on TTUF and he graciously permitted me to do so with the utmost of liberality. With so many subjects covered on his website I felt like a kid in a candy shop, but I was immediately drawn to this article you have before you. I pray that this will greatly bless and encourage us to put into practice what we will learn here! Without any further delay, let's find out what brother Lambert has to share with us! Let’s take a journey, all of us, to that realm of eternity, before time and space themselves were created, in the hallowed halls of heaven, where the Godhead – the Father, the Son and the Holy Spirit (ROM 1:20; COL 2:9; 1 JOHN 5:8) entered the Father’s office and closed the door for a confidential meeting that left the angels curious. Long before God said, “Let there be light” this meeting was held by these Three Who knew the end even before the beginning (ISAIAH 46:10). They discussed how it would go with Lucifer, how he would instigate a rebellion in which a third of the angels would follow him (ISAIAH 14; EZEK 28; REV 12:4). How Adam would yield to his wife and partake of the forbidden fruit (GEN 3:6) and thereby plunge the entire human race into the dreadful curse of sin, death, destruction and damnation (1 COR 15:21-22). They would have to judge and condemn the human race for their sin: The absolute holiness integral to God’s very nature could not possibly demand anything less (EZEK 18:4,20). 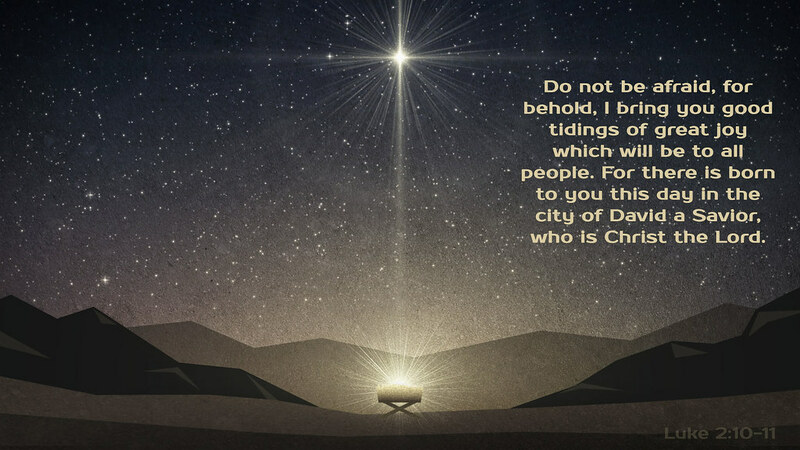 Yet God also declared His unconditional love for these souls who had not then even been born (JOHN 3:16). 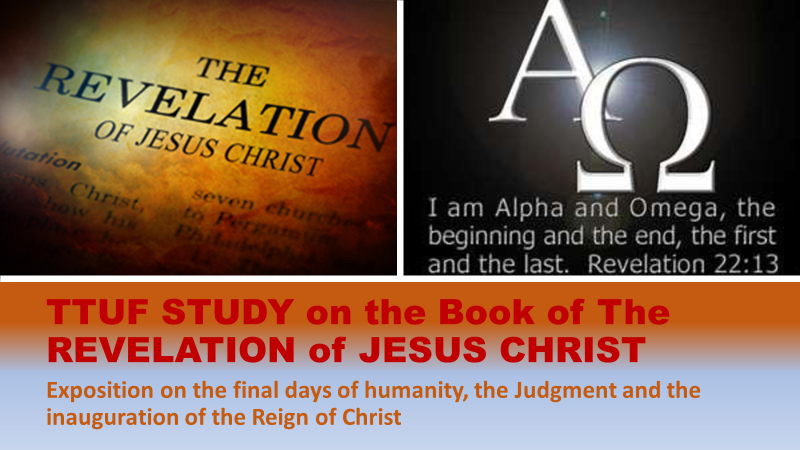 How could the judgment of God against wickedness be upheld without condemning man to an eternity of hell (REV 14:11)? How could He demonstrate His absolute love for them without compromising His holiness?